Get yourself a new makeover and pampering session at Prema's MAD Salon and Spa. 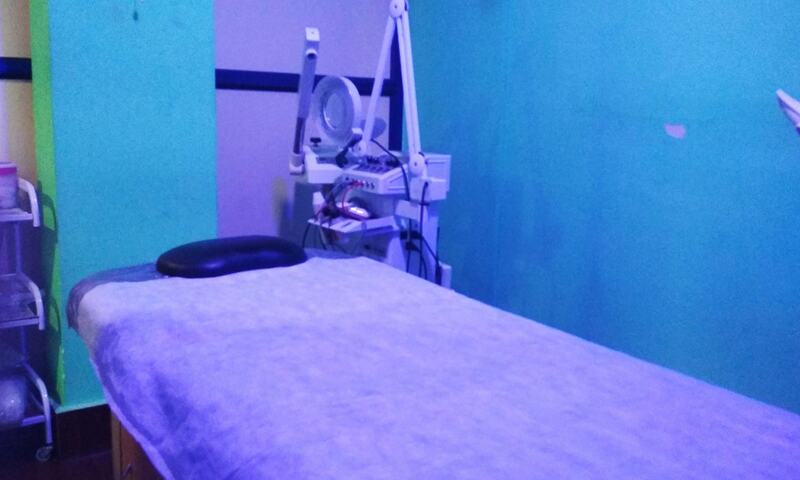 Located across Bangalore, they offer a variety of services for both men & women like beautification services, head to toe packages, skin care services, a range of full body massages, foot reflexology's & more. The staff is highly knowledgeable about the trends and the therapists are skilled in the art of being a masseur. The ambiance is chic and spacious. So head to Prema's MAD Salon and Spa for a holistic new approach to beauty & spa services.